Investment Policy Statement: We assist you in developing an Investment Policy Statement (IPS) that sets guidelines for making investment decisions. Investment Selection: It is important to construct a well-balanced investment lineup that offers broad diversification across asset classes. 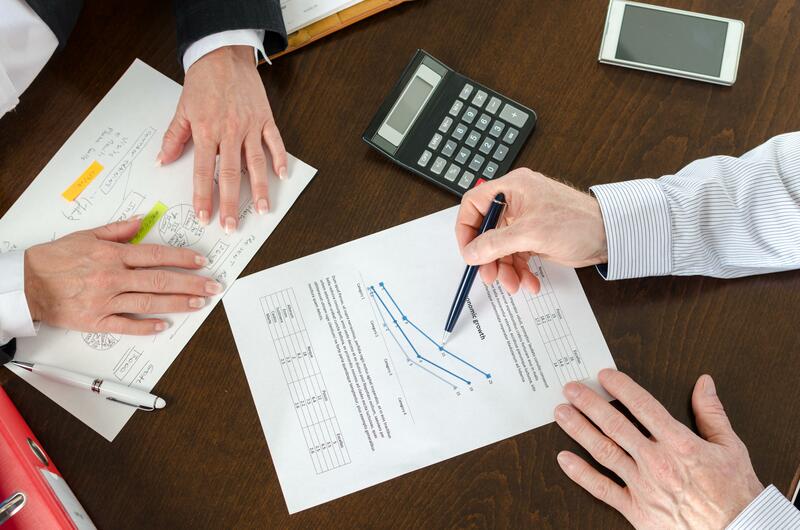 We make investment recommendations based on a rigorous qualitative and quantitative evaluation process. Continuous Monitoring: We conduct periodic investment reviews to ensure that performance and expenses remain consistent with plan objectives.